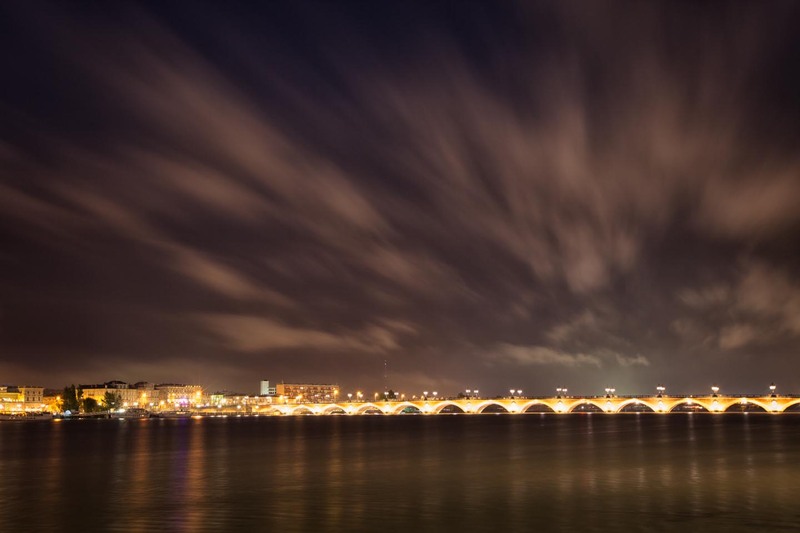 Bordeaux « Where in the World are the Brills? We had such a wonderful time in Spain and we were sad to say goodbye to our friends and move on to the next stop. Our goal was to get to Italy, but we weren’t exactly sure how to do it. Flights were exorbitant, there were no direct trains, and driving a rental car across international borders costs thousands of Euros in fees. So, after much research and planning, we decided on a combination approach. We took a 30 minute train ride to cross the border from Spain to France then transferred to a French train (the tracks are different sizes of course!) to Bayonne where we picked up a rental car at a gas station. We would spend the next four days driving across France and eventually leave the car near the Italian border and transfer to another train to Italy. 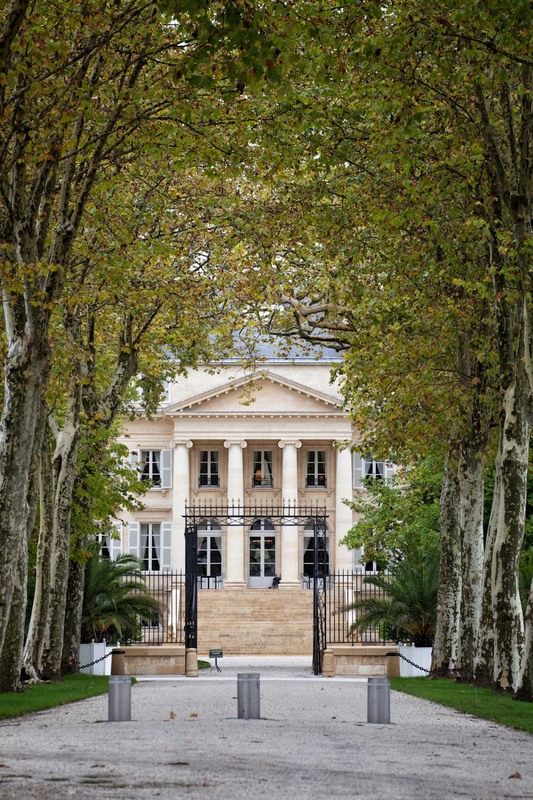 The benefit of this approach, besides cost, was that we would get to see a few really interesting places in the south of France. The downside turned out to be that we vastly underestimated the cost of fuel and toll roads in France. But more on that later, and on to the first French stop: Bordeaux! After picking up our Opel Corsa at the gas station, we drove about two hours to our host Pam’s house in La Brede which was situated about 20 minutes south of Bordeaux in the countryside. The place where we stayed was a 100 year-old stone house with a huge garden and a beautiful French Provincial-style kitchen. Pam was actually an American, and had been working as a professor in France for many years. She opened up her home on AirBnB so that she could meet people and have conversations with travelers. She was really interesting and we had a great time hanging out with her in the kitchen, drinking (a lot of) wine and discussing life. She even cooked us a wonderful french chicken dinner. 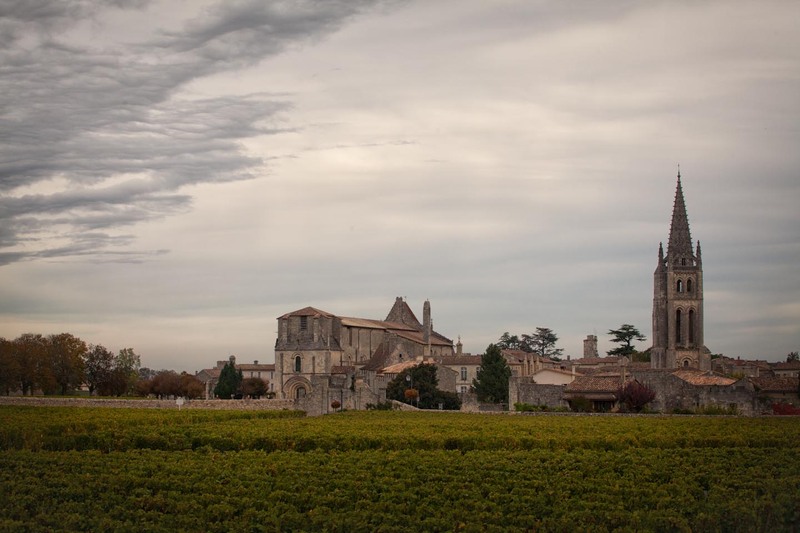 We spent our first full day in the region driving around and exploring the wine chateaux in Medoc and Margeaux, two of the most elite wine growing regions in the world. 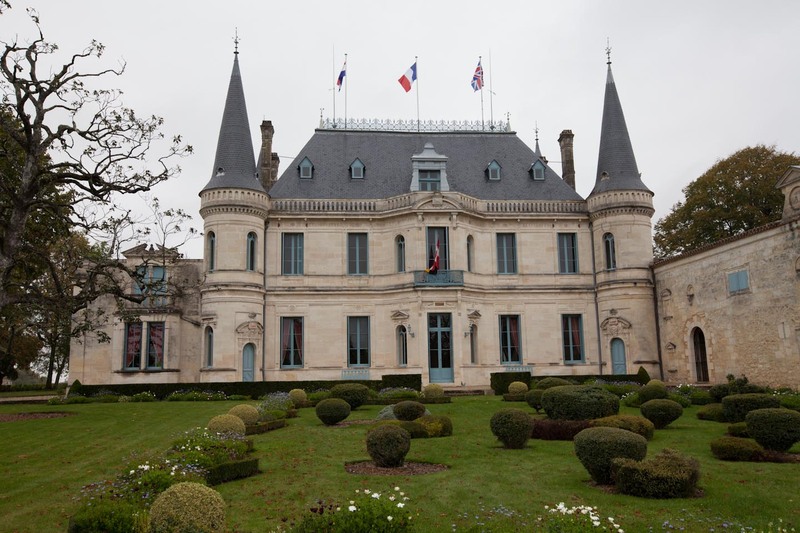 We were a bit disappointed to learn that unlike in Spain, winery/chateau visits in France are mostly impossible. I emailed a few of them several weeks in advance and was either ignored or denied. 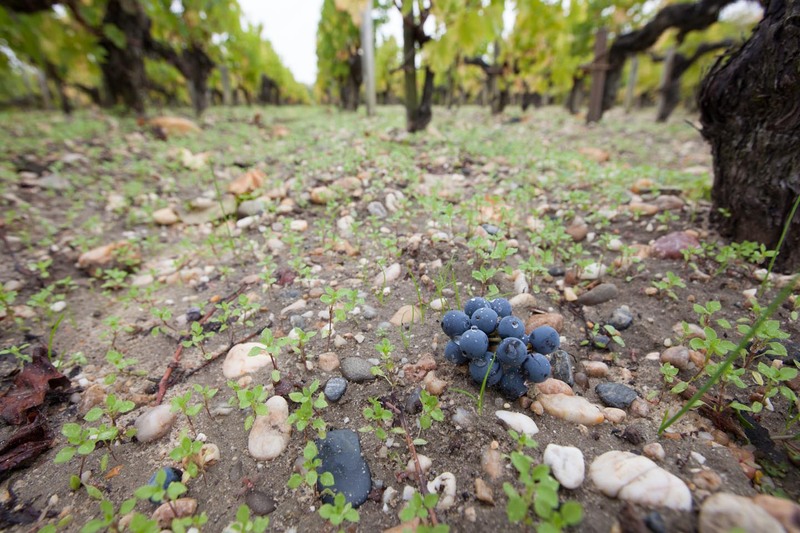 I guess that is to be expected when an entire vintage is usually sold before the grapes are even off the vine. 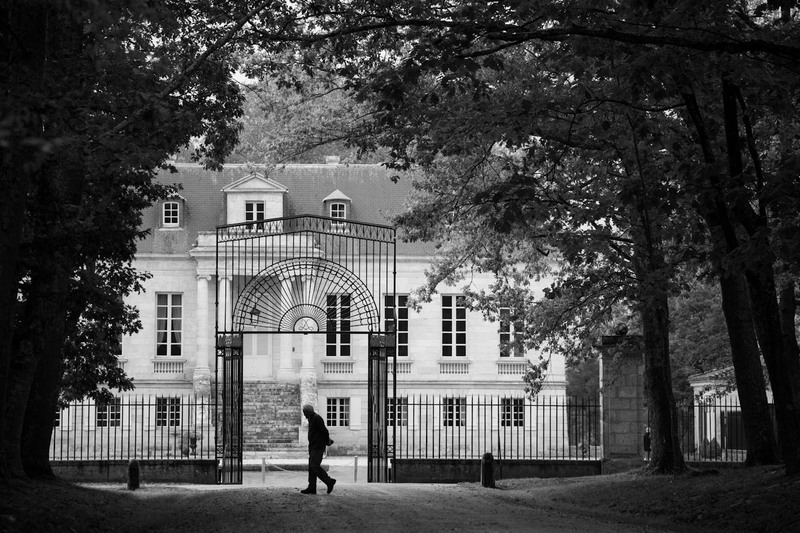 We still had a nice time driving through the countryside and looking at the old estates. 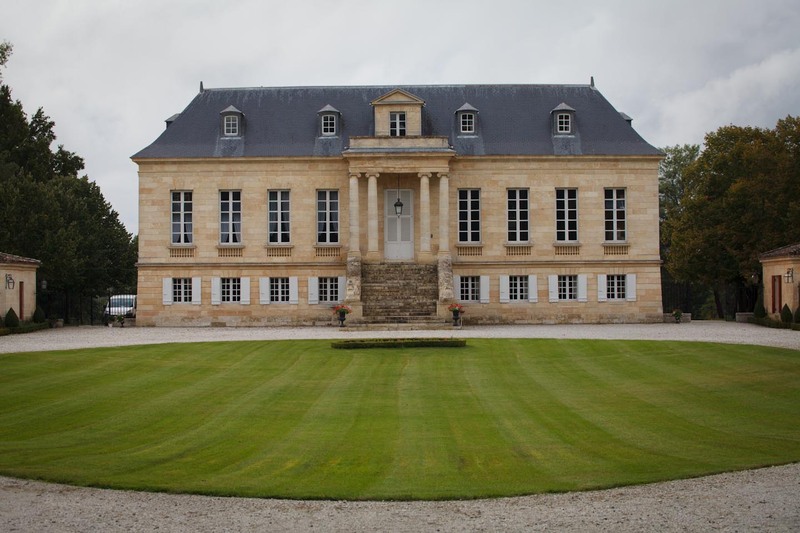 Pam was actually able to arrange for us to visit one of the local wineries, Chateau La Louverie in La Brede, and it turned out to be really interesting. 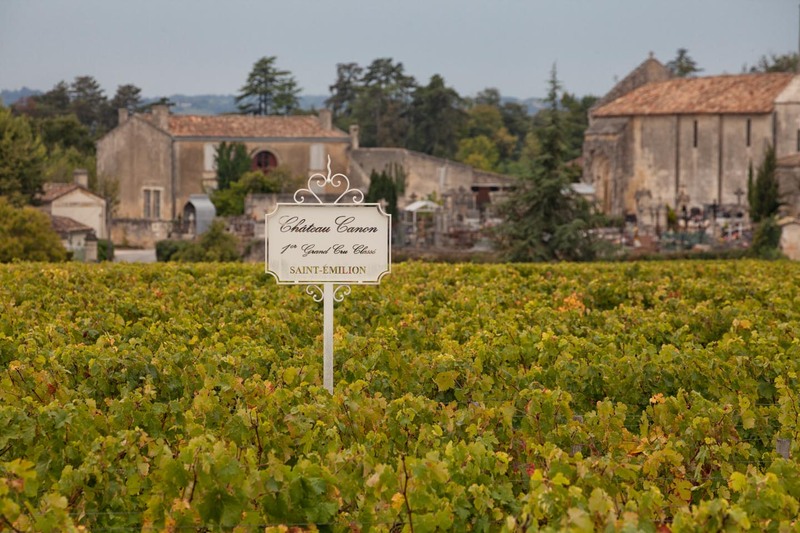 They gave us an intro course on all of the various micro climates in the Bordeaux region and why they are so different from each other and from other wine regions in the world. 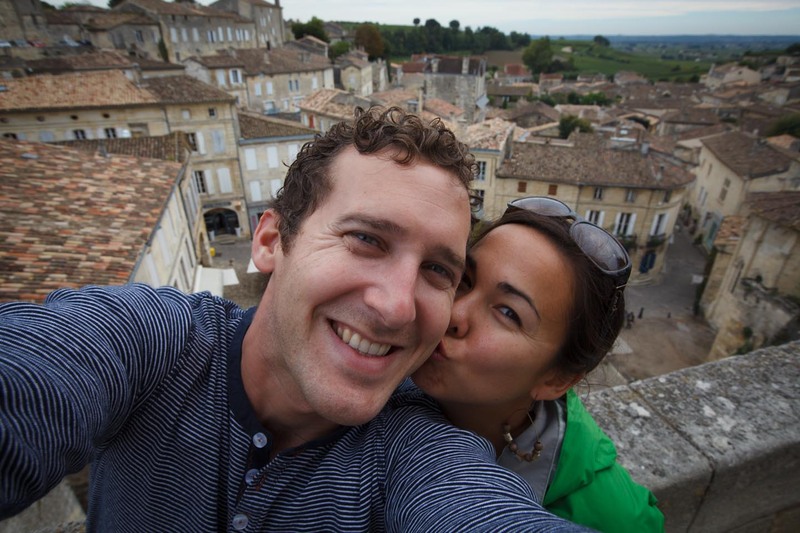 On our second day, we went into the town of Bordeaux which turned out to be much cooler than we expected. There is an old town along the river with beautiful old architecture, cathedrals and things like that. 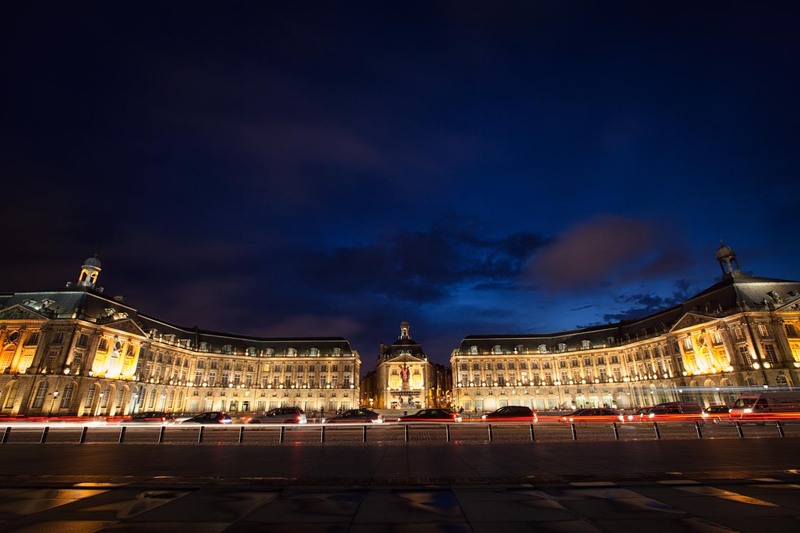 We spent some time taking pictures at the iconic Place de la Bourse which is an 18th century royal square with a huge reflecting pool in front of it. We went window shopping at the little boutiques, and we had some really nice and (surprisingly) affordable meals including at L’Entrecôte, a French institution that only serves one thing: steak-frites (steak and french fries). The highlight though was a place called Max Bordeaux. 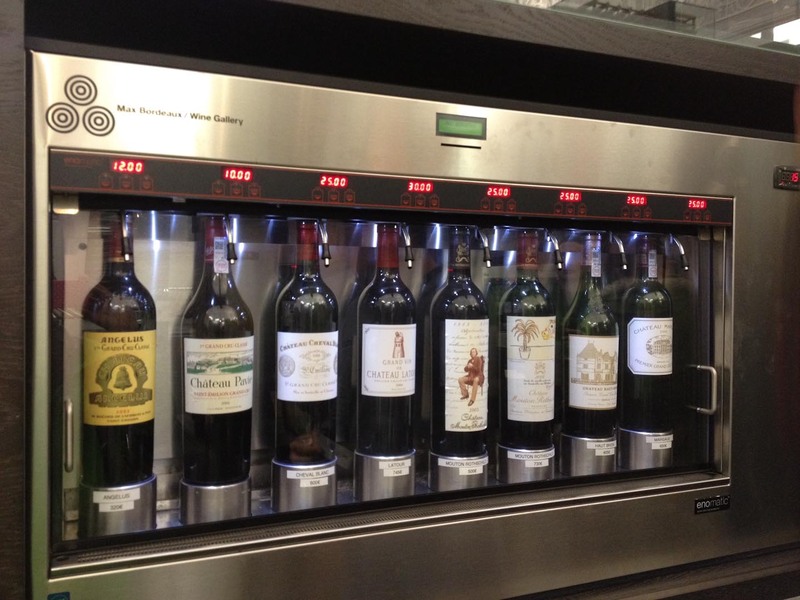 It has the same design aesthetic as an Apple store, but instead of selling iPads, they have several vending machines that contain some of the best wines in the world. You buy a card and load some Euros on it, then you can go to the different machines and receive tiny samples of the wines. 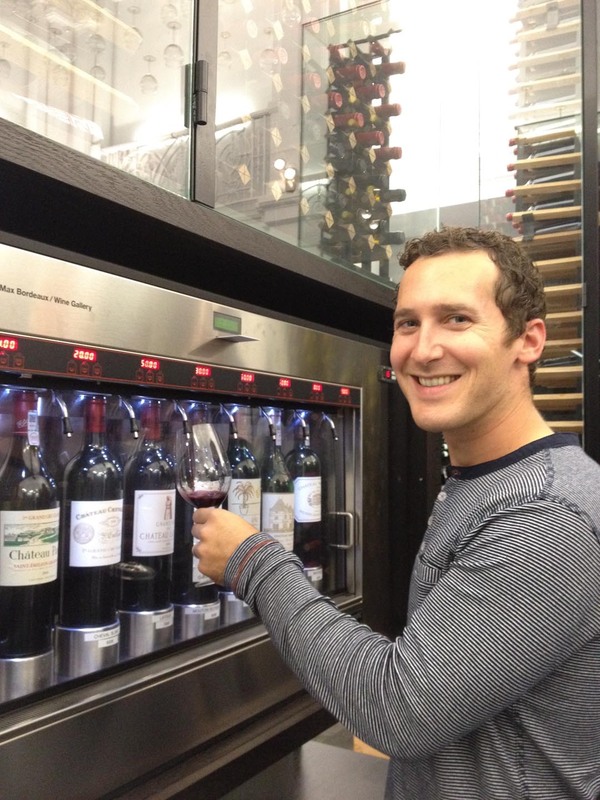 We were able to try a Cheval Blanc and Chateau Margeaux, each of which sell for around 700 Euros a bottle. It was awesome to be able to have a taste of a wine that we would otherwise never be able to afford. And yes, they were incredibly good. 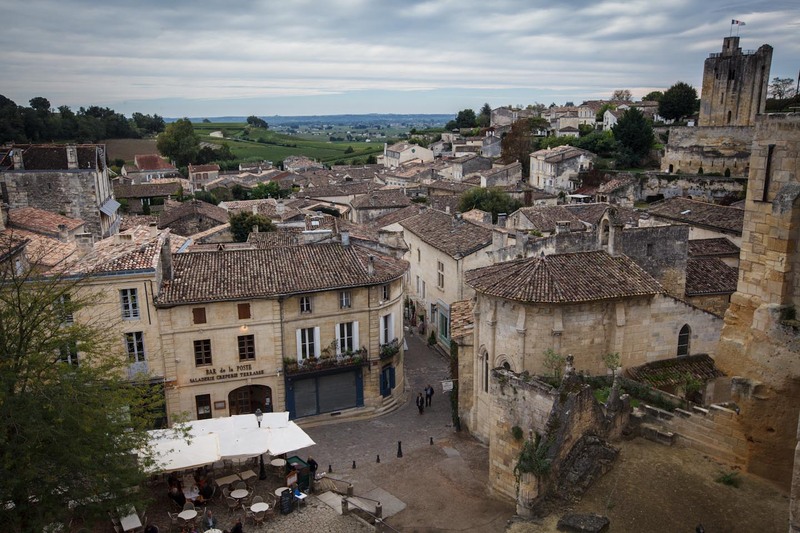 On our third day, we said goodbye to Pam, then headed east across the river to St. Emilion, another wine growing region and a famous medieval town. 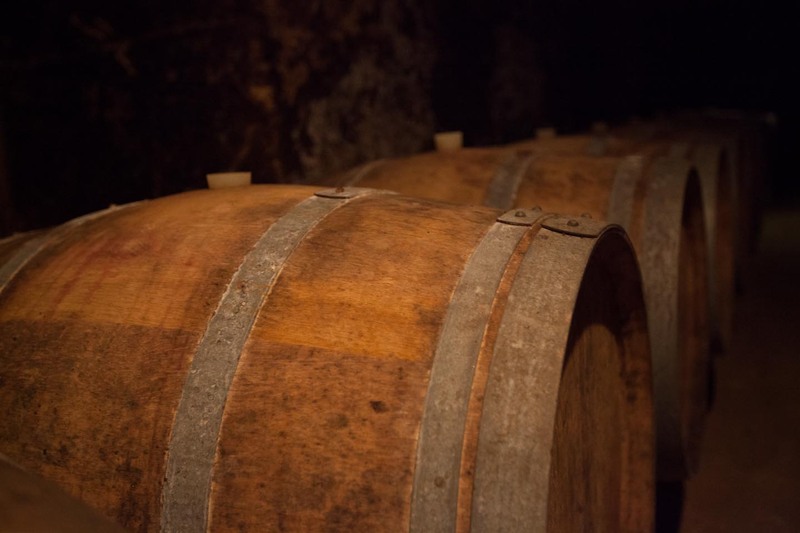 Unfortunately we only had a few hours there, but it was fun to walk along the ancient cobblestone streets and explore the wine caves where they used to age the wine hundreds of years ago. 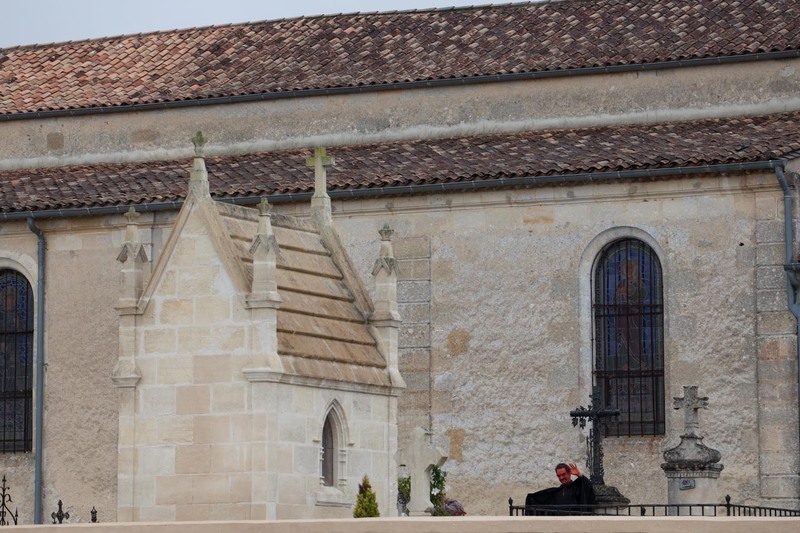 It is also apparently the birthplace of the french macaron, so Amanda had a great time sampling the different cookies. 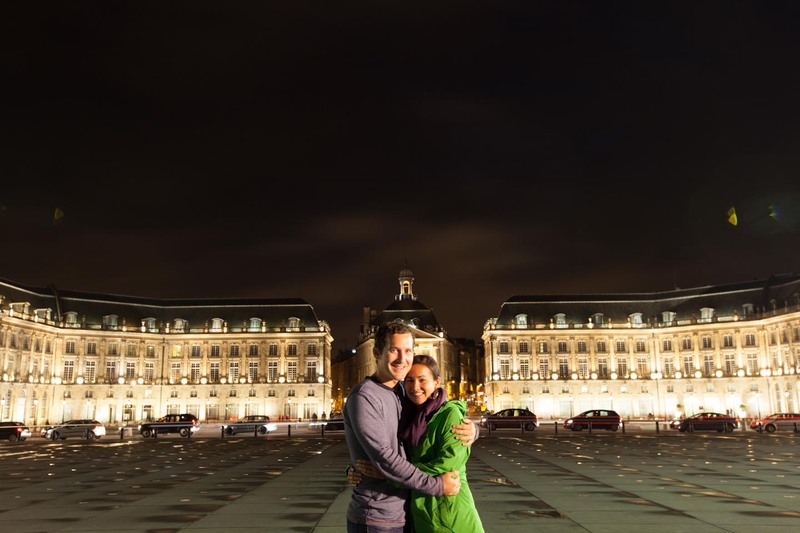 Overall, Bordeaux was a beautiful region and we had a great time there. 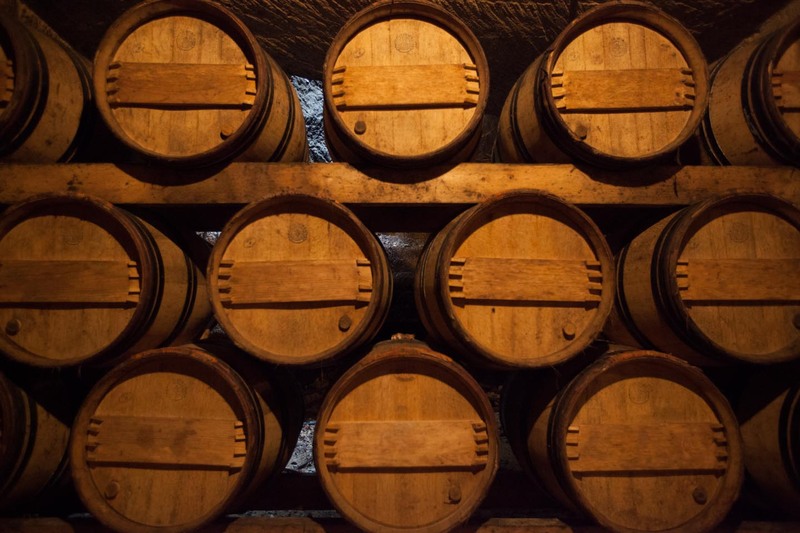 The high-end wines that we sampled were some of the best we had ever tasted but we were a bit disappointed at the unapproachable nature of the wineries. It was an interesting contrast to La Rioja in Spain, where everyone was really friendly and the wines were affordable and also really great.